We're finishing June with some hustle, not letting Winter slow us down. Three new releases in as many weeks sees a nice mix of beers to enjoy! Below are the three releases, a little bit about them and importantly - where you can get them! Our biggest release of the three, Silent Knight Porter, will be in cans and pouring nationally and we're pumped! Silent Knight Porter has been brewed since day one, the recipe has remained the same and it's picked up some serious silverware along the way. Needless to say at this time of year, we've had a load of requests to make it national and to put it in our tinnies. So we thought why not! It's our favourite as well. 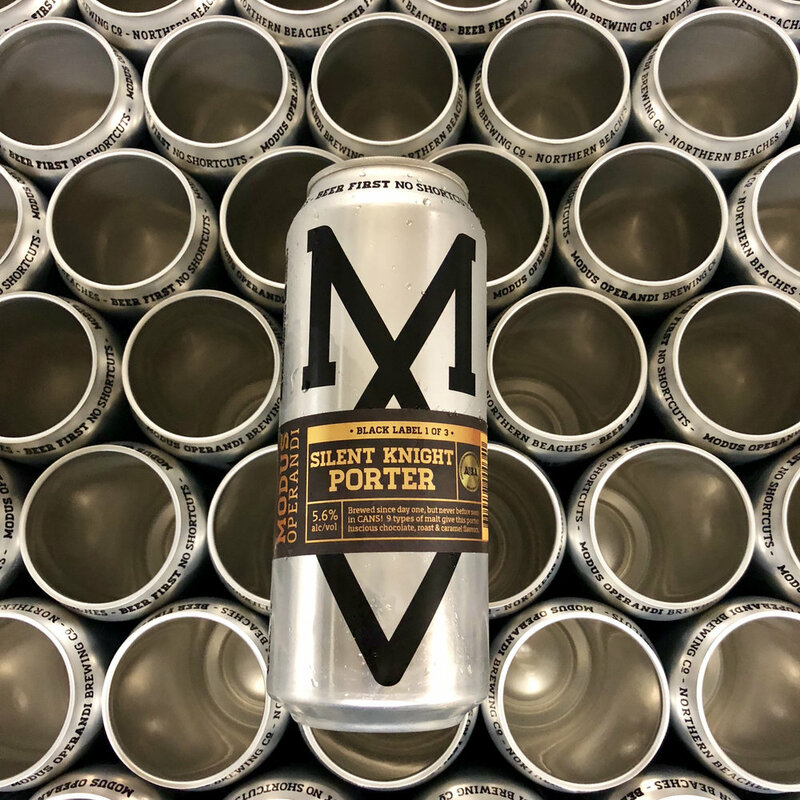 Brewed with luscious chocolate and roast, this porter is perfect for this time of year as it's got some decent body to it and slips down a treat. Part of the Black Label Series, the first of three, we'll have two more black beers to get excited by in due course. 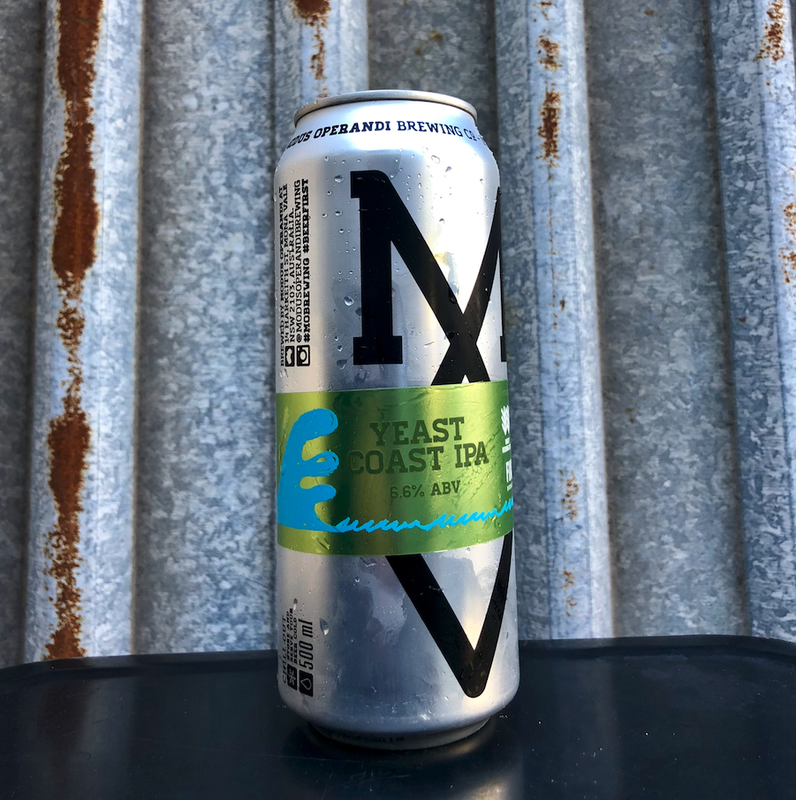 We're stoked to have brewed this year's Yeast Coast IPA, with Fixation Brewing and Wheaty Brewing Corps and what we're calling our representation of friendship through beer! Brewed in Mona Vale, Adelaide and Byron Bay, the tradition doesn't move away from the well-loved formal of East Coast Inspired Hazy IPAs. What began as a small collab a couple of years ago at the Wehaty - has snowballed into a tradition that we all look forward to. This year's brew has a healthy amount of Amarillo, Simcoe, El Dorado & Citra balanced with Pale, Flaked wheat & oats. This leaves a very fruity, full bodied Unfiltered IPA with a crisp Pineapple and Mango flavour. We'll be launching at the Sydney Beer & BBQ on Friday 29th as well as pouring at Modus HQ with Cans to takeaway. For those in Vic, we will be co-hosting with Fixation at the Carwyn Cellars on Friday 29th - that will be the Silent Knight launch as well. Rude not to. In Adelaide Jade will be hosting an IPA three way with the three beers side by side and of course we'll be pouring at Beer & BBQ Adelaide. Launched for BrewCon 2018, Moon Tan Stout is our collaboration with Gladfield Speciality Malts. Launched for BrewCon 2018, Moon Tan Stout is our collaboration with Gladfield Speciality Malts. We couldn't wait to get our hands on Gladfield's latest speciality Malt - Eclipse Wheat; the malt give the stout some serious blackness with a luscious, silky smoothness. Moon Tan is in cans and pouring throughout the conference, with the delegates and judges welcome drinks kicking things off. If you're heading to BrewCon you'll be able to find them at Gladfield's trade stand. 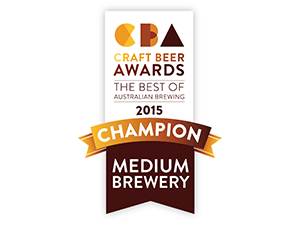 To find it on tap head to the Royal Albert and The Woolpack Redfern.